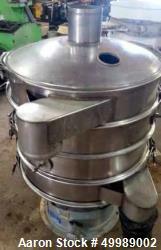 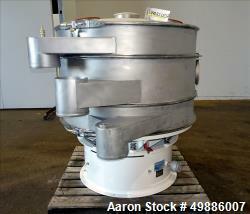 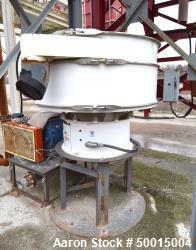 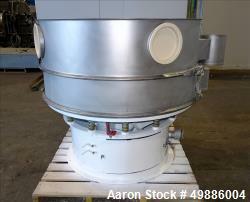 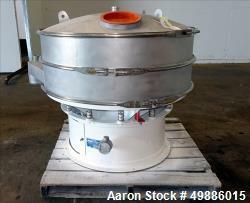 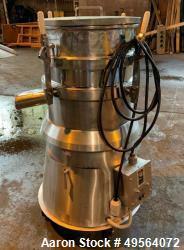 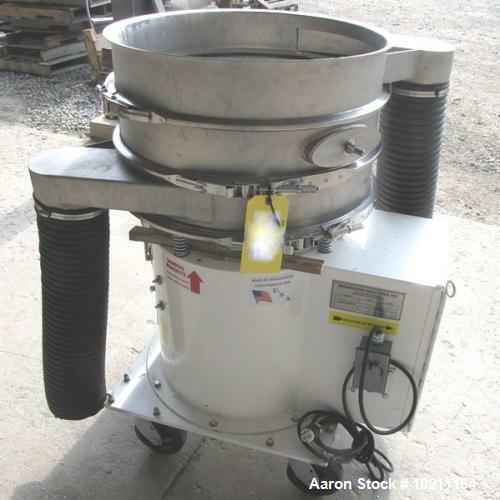 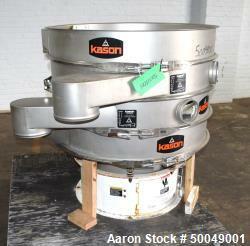 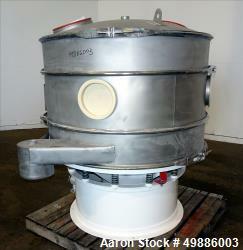 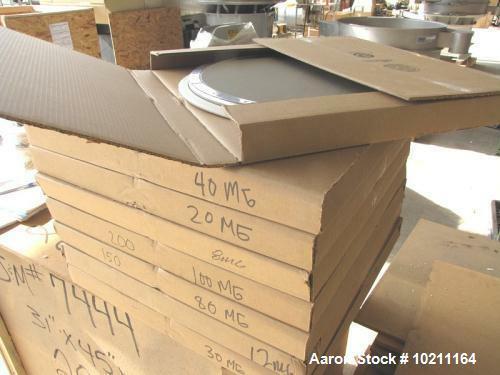 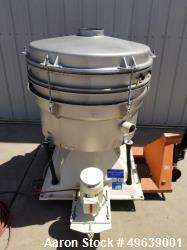 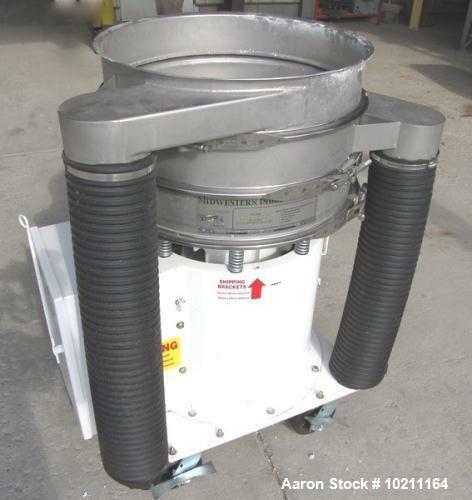 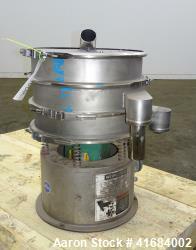 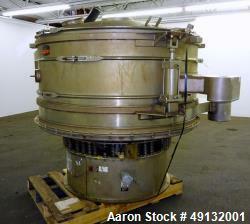 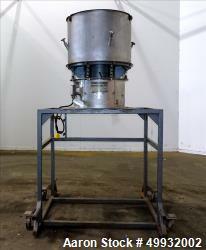 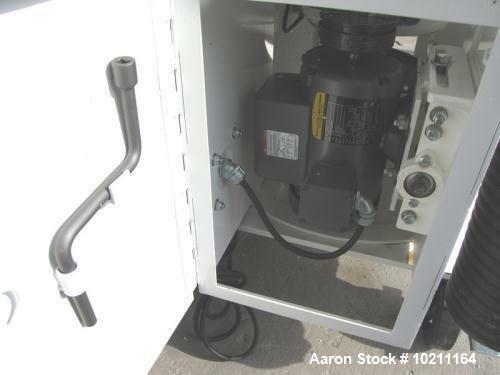 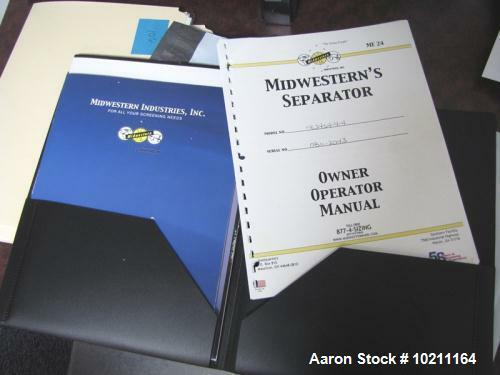 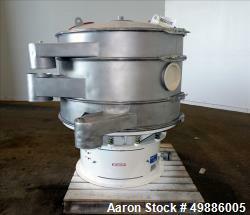 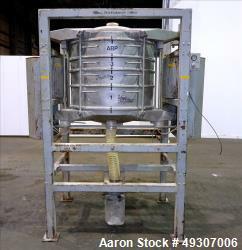 Used-Midwestern Industries Screener, 24" Diameter, Model ME24S4-4-4, Stainless Steel. 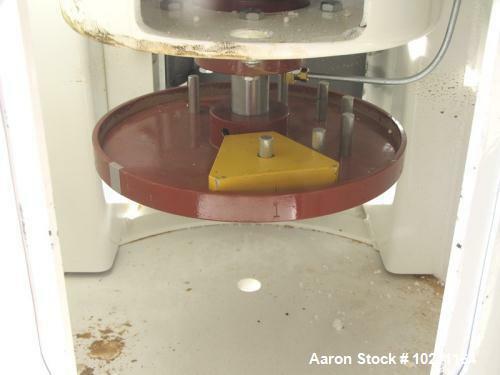 2 Deck, 3 separation, no top cover. 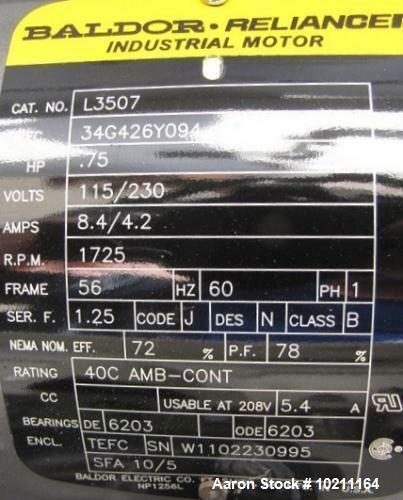 Driven by a 3/4 hp, 1/60/115/230 volt, 1725 rpm motor. 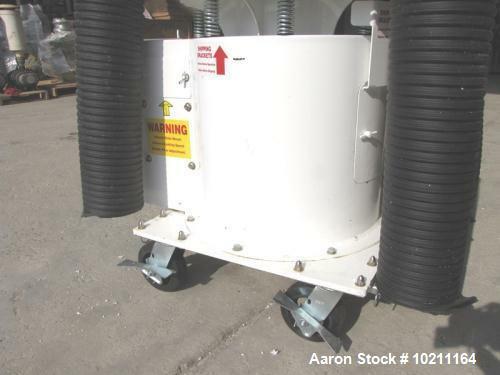 Mounted on a carbon steel base on casters. 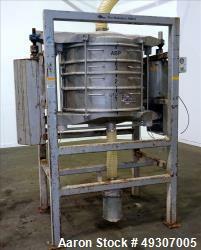 Includes stainless steel screens in 8M, 12M, 20M, 30M, 40M, 60M, 80M, 100M, 150M and 200M.